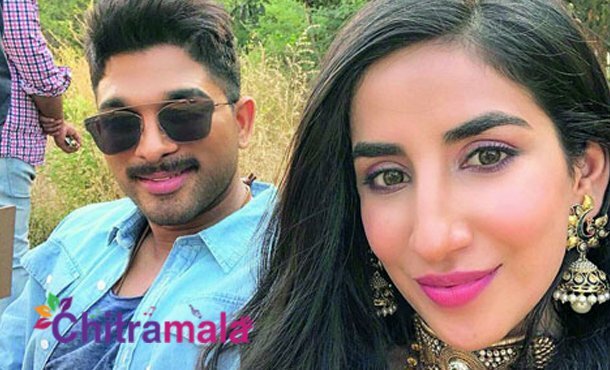 Punjabi beauty Parul Gulati has been going gaga about Tollywood stylish star Allu Arjun from the past few days. For the uninitiated, Parul Gulati is the one who shared the screen space with Bunny in RedBus commercial. It seems like the actress who is also known for some Hindi daily soaps on national television is greatly impressed with the simplicity of Allu Arjun. In an interview, she stated that she is surprised to see Bunny switching on and off during the shoot. She also added that she has been a big fan of his dance even before acting with him. Well, it is evident that Bunny has got a massive fan following in Bollywood as well. Parul even stated that she is ready to make her debut in South films especially in Tollywood. If this happens then, who knows we might see her playing the female lead in his favourite Hero’s movie.